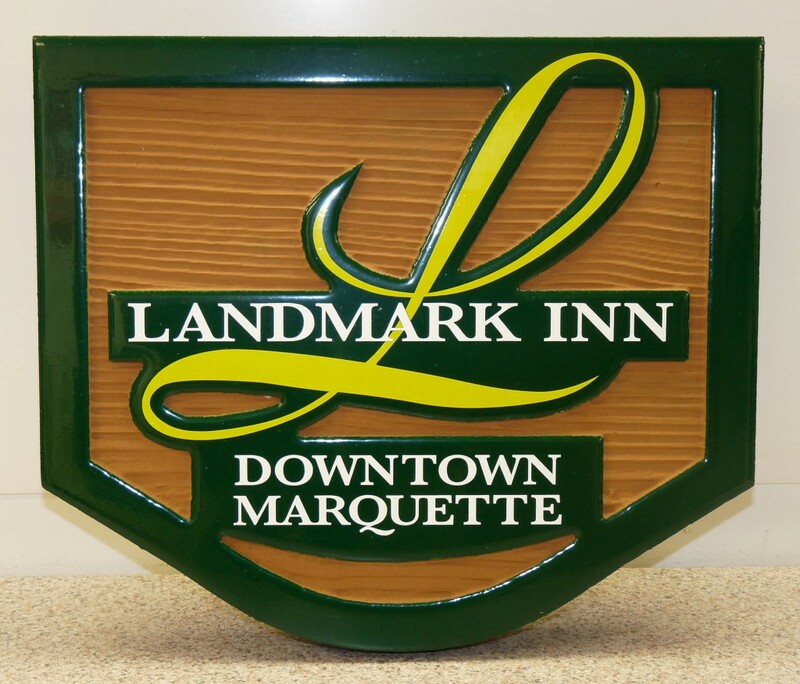 Many times we talk to customers who are interested in giving their sign a wood-grain finish but do not have access to a sandblaster, time for their router to carve wood grain, or are looking for a more custom finish. 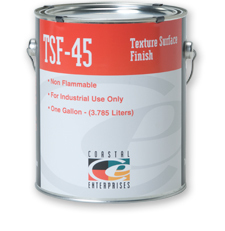 Coastal Enterprises offers two different surface coatings: PB Hardcoat and TSF-45 for just this reason. 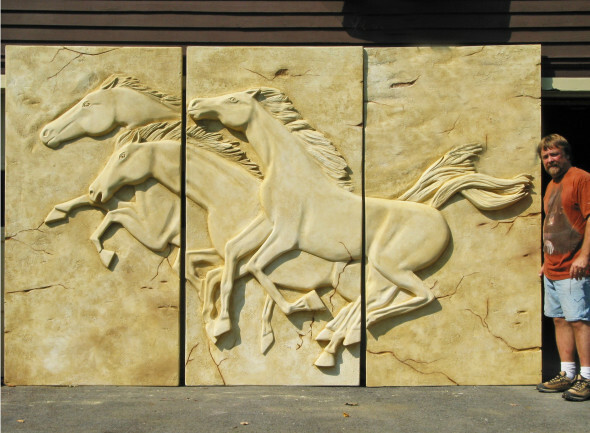 PB Hardcoat is a rock-hard protective coating that can be used to simulate wood grain, stucco, stone and other textures – all without needing to prime the substrate. TSF-45 is a tough, flexible coating that can be finished using the same methods for finishing cementitious-type plaster products. 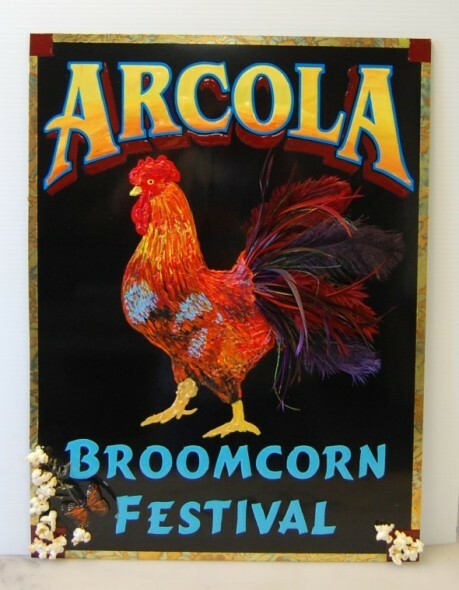 It can be swirl textured, skip troweled, stucco finished, stipple finished, or used to simulate wood grain. 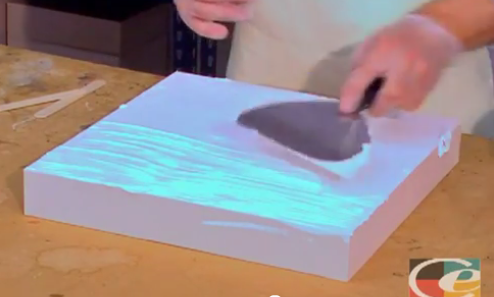 No primer coat is needed, and paint can be applied directly to it. Call us at: (800) 845-0745 or email us at: hdu@precisionboard.com for your free sample. Companion Products For HDU – Prime, Texture, Laminate & Bond! 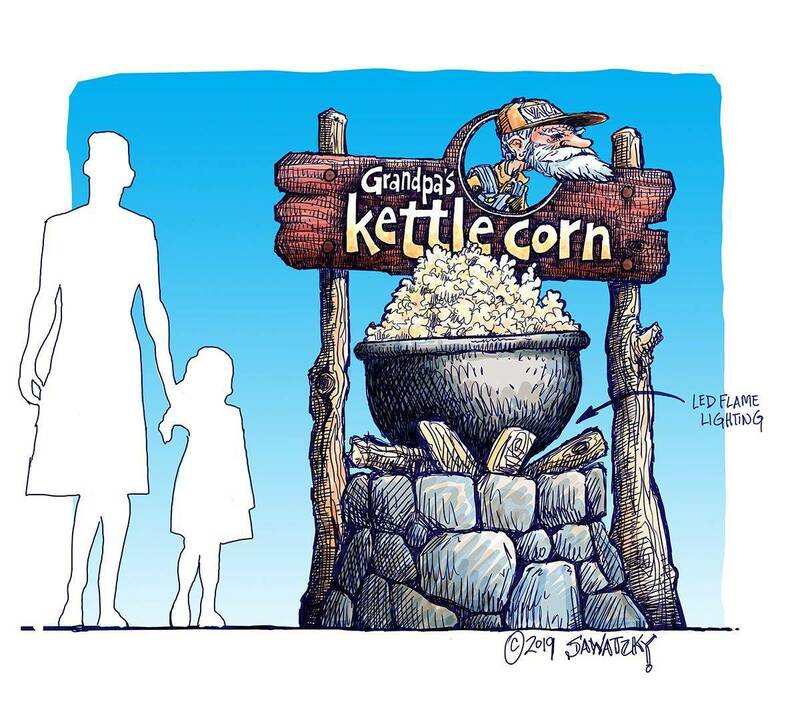 The Texture Makes The Difference!